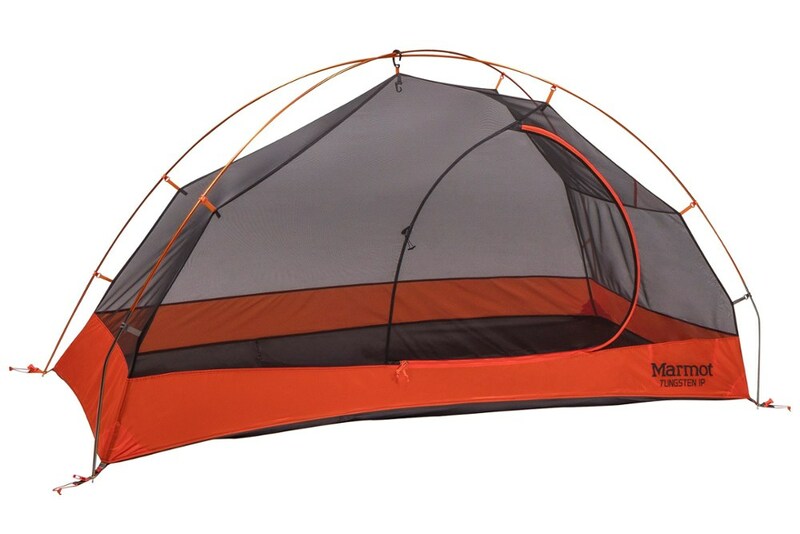 This tent is a great size for long stays. It sets up easily with two people, but one person will struggle. Water seeps up through the floor. Floor leaks in wet weather. Need to put a tarp on the inside on foor. We bought this tent because we had two other brands that leaked. We even tried the spray on waterproofers. This was an expensive tent compared with the other two we had previously and I am really not satisfied with it either. Does anyone sell a tent that keeps you dry? The Eureka! 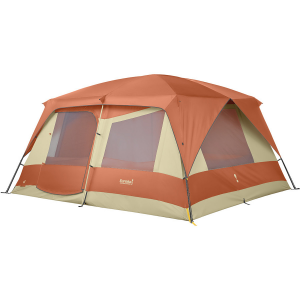 Copper Canyon 8 is spacious, easy to set up, and allows you to fully stand up anywhere in the tent due to its nearly vertical walls. 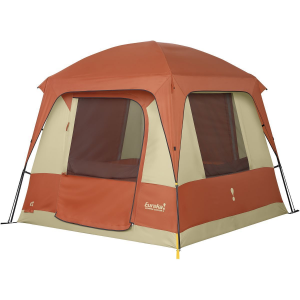 It's an 8-person, three-season tent that keeps us dry and warm/cool during any season in our great state of California. I love my Eureka! Copper Canyon 8. It is a cabin-style tent with nearly vertical walls. Being a tall guy, it is really nice to FINALLY have a tent that I can fully stand up and walk around in. 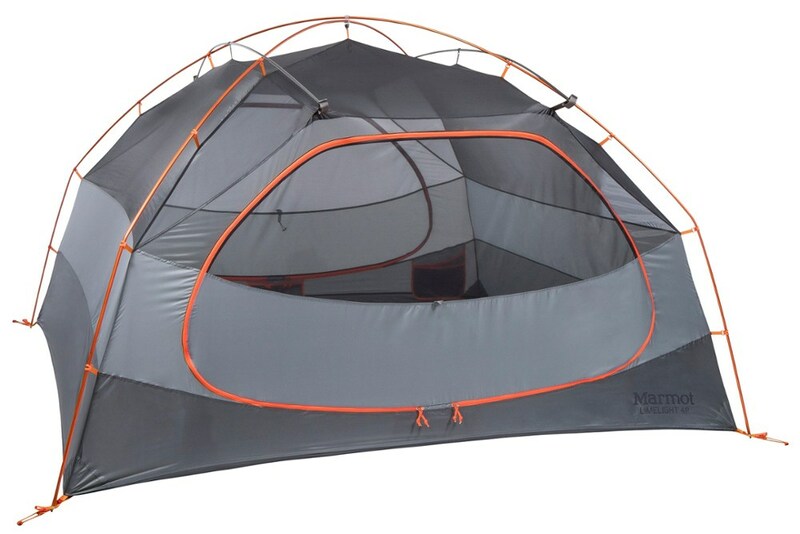 This tent is perfect for when I go camping with my family and/or friends. We can all share the tent and we can separate it into two rooms. This is big enough to fit a couple queen size air matresses in and still has room for my dog and her bed. 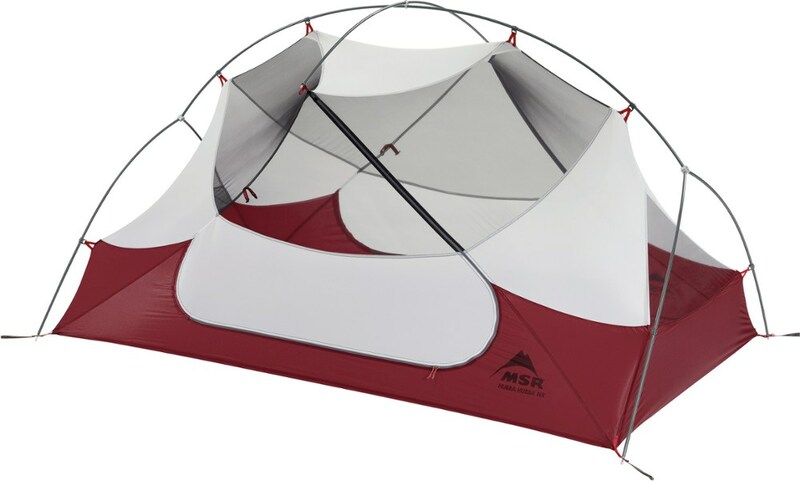 This tent is surprisingly easy to set up, especially when you have two or more people. Even by yourself it is fairly easy to set up. We have camped in the rain with it and we stayed completely dry the whole time! 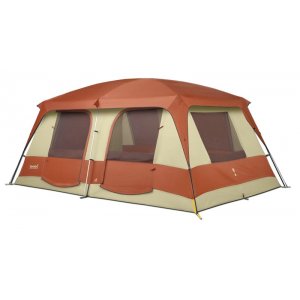 This is a great 8-person, 3-season tent that has great ventilation in the warm months and stays dry and warm in the colder months. Even with the vertical walls the tent holds up very well in high winds. All the materials seem very sturdy and well-made. Some people may not like such a large tent, but it does come in smaller sizes. I personally love having so much room inside. It's like a little cabin in there! The tent is a bit heavy due to size, but this does not bother me as I do car camping and I obviously don't plan to take it backpacking. Overall, I love the Eureka! Copper Canyon 8! I am never going back to a tiny 2-person again!